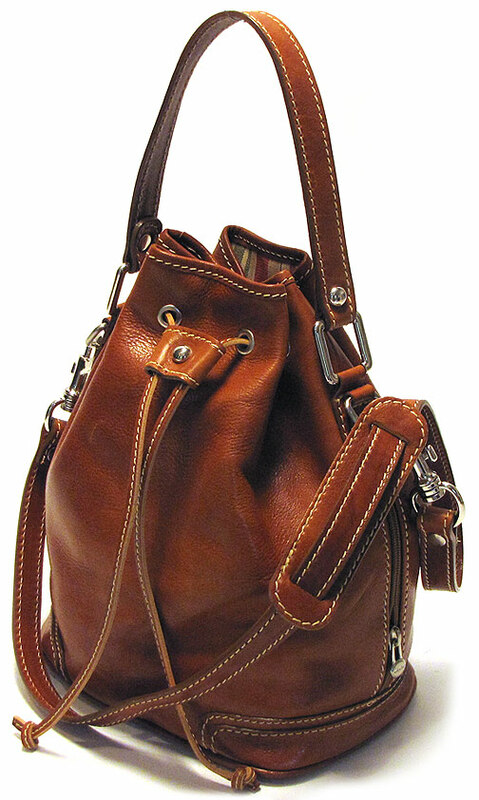 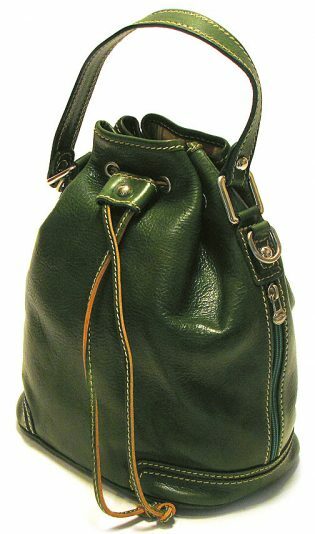 Ciabatta Satchel comes in 4 colors – Olive (Honey) Brown, Black, Tuscan Red, and Green. 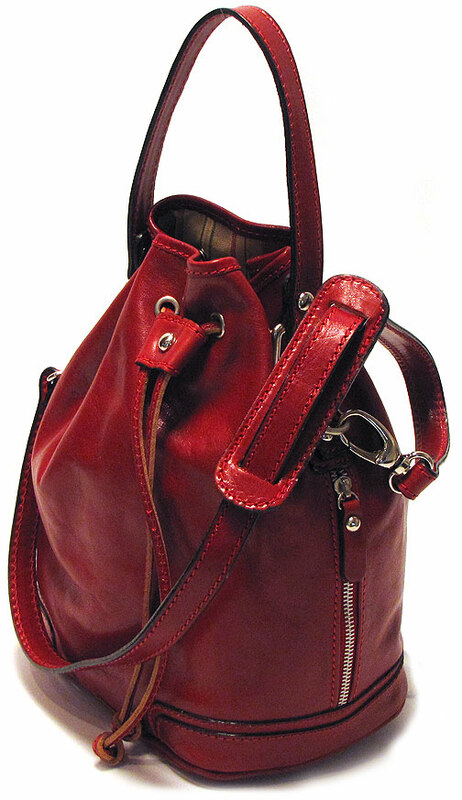 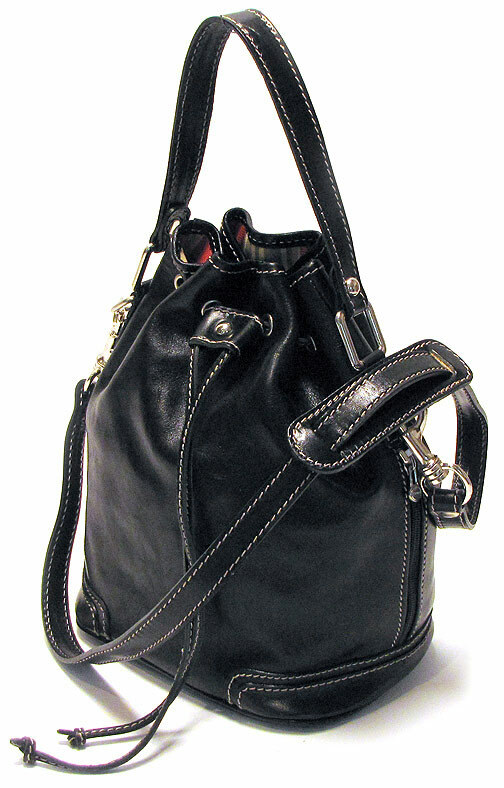 Perhaps the most important element of a woman’s wardrobe is her handbag. 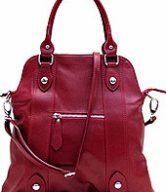 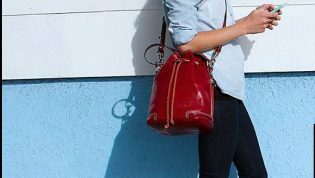 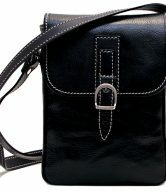 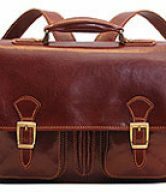 More than a mere accessory, an effective women’s handbag must go from day to night, from business-hours to after-hours, and all the while in organized style. 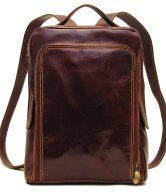 The Ciabatta Italian Leather Satchel Handbag gives you all this and more, with convenient inside zip compartment and an additional pocket to keep your cellphone, PDA and essentials close at hand.